This show will feature songs of victory and empowerment, traditional lullabies and sacred music exploring how religion can provide love, peace and community. Hear stories of women finding strength in one another, lyrics tackling the tragedy of abuse and more across an evening of inspiring pieces. Some songs will be performed in Ndebele, one of the main languages of Zimbabwe. 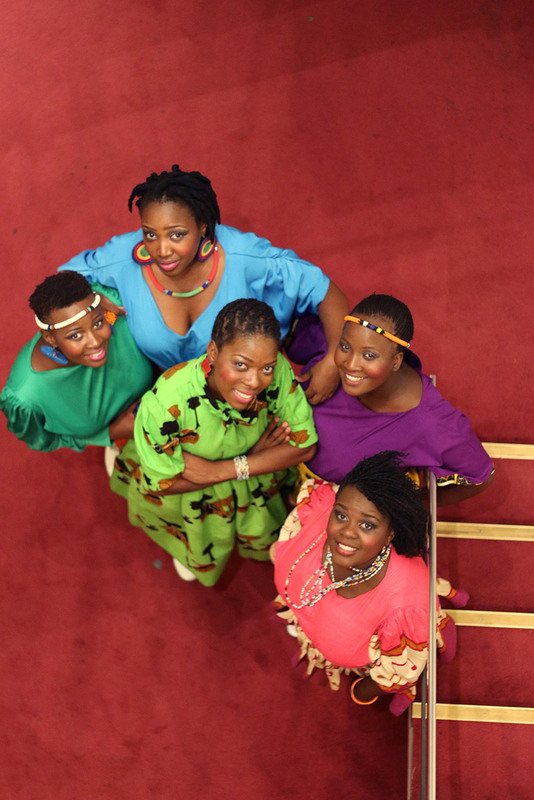 Nobuntu is a five part a capella vocal ensemble made up of young women from Bulawayo, Zimbabwe. The name Nobuntu is an African concept that values humbleness, love, purpose, unity and family from a woman’s perspective. 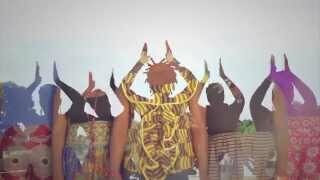 Their repertoire is a fusion of traditional Zimbabwean-rooted music, Afrojazz, Gospel and crossover in pure voices with minimalistic percussion, traditional instruments, such as the Mbira, and some dance movements. 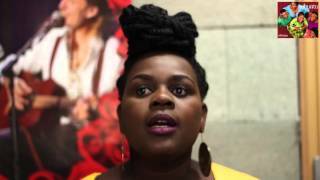 The ensemble won Outstanding Imbube Group in the inaugural 2017 Bulawayo Arts Awards and was nominated for Best Musician of the Year at the Zimbabwe International Women Awards 2015. The release of their debut album in 2013, Thina, immediately took them beyond their African borders to countries such as Austria, Germany, Belgium and the Czech Republic, playing in concert halls, theatres and festivals.The video of “Narini”, their lead single from the second album, Ekhaya, went on to be number 1 (for four straight week) of the Top 10 Zimbabwean Music Video on DSTV’s Zambezi Magic TV. This album is homage to all things African and is an attempt to leave behind a world and legacy our children will be happy to inherit and preserve. The album highlights the importance of a place called home (“Ekhaya”).